I get asked everyday what tools I use for my own investing and keeping track of my finances. 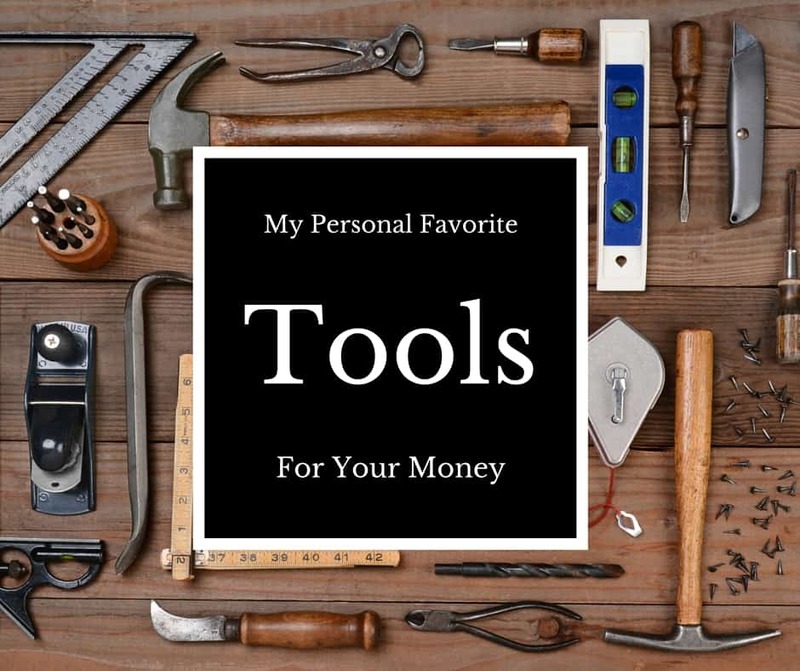 ​So, I thought it would be helpful to create a page that lists all of the free tools that I recommend for your personal finances, including the free tools I use. If you read through this list and don't find exactly what you're looking for, or you just aren't sure which option to pick, drop us an email on our Contact Page. We'll be glad to help you out. ​Please note that some of the links below are affiliate links and will earn me a commission. 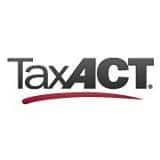 These are all things that I have experience with and I am recommending because they are helpful and are companies that I trust, not because of any commission it may earn me. This is the current setup I use for my finances. You'll notice that almost everything is free. I do use one paid program - Quicken - but I'm migrating away from that towards a free tool. Banking: I currently use USAA for my checking and savings accounts. I love USAA because they offer free checking, the provide free checks, offer ATM reimbursement, and you can take pictures of your checks to deposit them in the account. Plus, their level of service is top-notch. Check out USAA here. Investing: I currently use Fidelity for my investing account. I previously used Scottrade, which I still recommend, but I found Fidelity to be a better fit for me right now. The reason? Fidelity was able to handle our family trust, as well as they have easier deposit and withdraw options for their accounts. Check out Fidelity here. Organization: I currently use Personal Capital to keep track of all my finances. 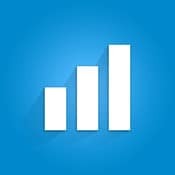 They have one of the best free online banking dashboards that I have seen. I am still using Quicken as well, but I don't update it regularly. I also love the Personal Capital app on my iPhone. Check out Personal Capital here. 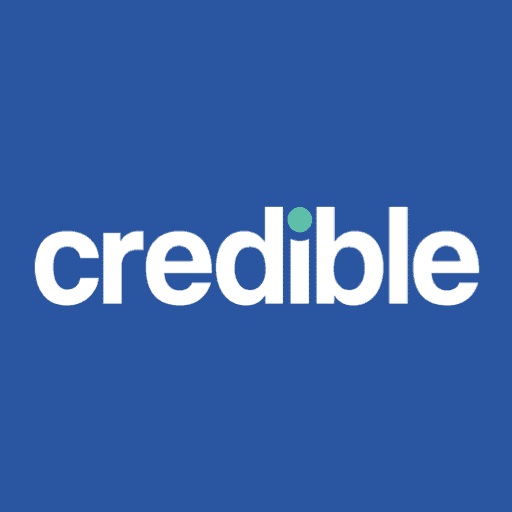 Student Loan Refinancing: I recommend Credible for refinancing your student loans because they offer the best platform for comparing multiple student loan lenders, with no hard credit check. Quick and easy! Beyond my personal setup, I've reviewed and used a lot of different products and services. I fully realize that not everyone is in my own financial situation, and there might be other tools and resources that could be a better fit for them. Before you do anything else financially, you have to have a checking and savings account. When it comes to your everyday banking needs, you don't need to get complicated. A lot of people search and search for the highest earning accounts, and I, frankly, don't have time for that. I believe that you should find a great checking account, savings account, and maybe a Certificate of Deposit if that makes sense for you. I'm not saying never change, but banking isn't something that you should be switching all the time - it's a hassle and you'll never earn significantly more. Here are some of my favorite banking options. ​Investing and saving for retirement is a huge priority when it comes to building wealth. The earlier you start, the better. And there are a lot of options when it comes to places to invest. Here are some of my favorite picks and why. Fidelity: I started using Fidelity in 2013 and loved the ease of access, the simplicity of their platform, and their low fees. I finally moved my total portfolio​ in 2014, and I'm glad I did. 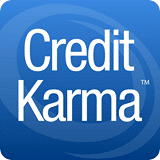 They manage their accounts well, and make it easy to deposit and withdraw (something that Scottrade does poorly). 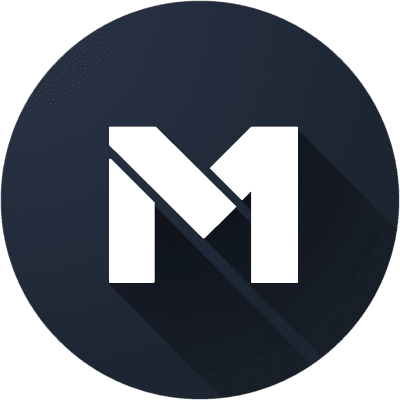 M1 Finance: M1 Finance has become my second favorite investing platform over the last year. What's great about M1 is that you can create your own portfolio and invest in it commission free. You setup pie slices, and then you can automatically invest into your pie - and M1 handles the rebalancing and everything - commission free! Prosper: I've been using Propser as my peer to peer lending platform of choice since they first started. I've been with them at least 7 years, if not longer. 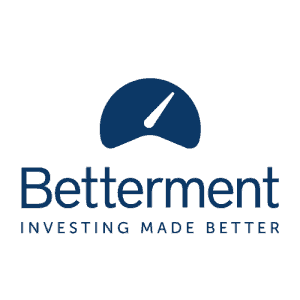 What I like about Prosper is that it's easy for fund your account, and they have a nice automated system for finding loans and building your portfolio for you. 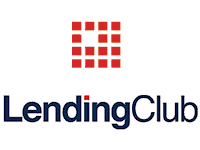 Lending Club:​ Lending Club is another very popular peer to peer lending platform, and probably the most well-known one. They offer a great variety of loans, as well as solid collections, and even the ability to buy and sell existing loans. Young adults and millennials need insurance too. But many don't think about it. If you're young, chances are you defaulted into the same insurance company your parents had. Maybe you're still even on your parent's insurance? USAA: I use USAA for all my insurance needs, but I understand that not everyone can qualify for USAA since you must be in the military or a dependent. USAA does offer great insurance coverage and good prices, and I use them for all my needs, including auto insurance. Compare.com: If you don't qualify for USAA (because you're not in the military or related to a military service member), then you need to shop around for insurance. Compare.com​ is the best car insurance comparison engine I've found, and I highly recommend it. 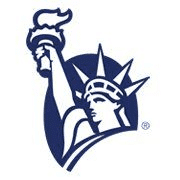 Liberty Mutual: If you're looking for renters insurance, check out Liberty Mutual. They have great prices on renters insurance, and it could even lower your total insurance if you combo it with car insurance. Read my guide to renters insurance to learn more. Quotacy: Quotacy is a life insurance comparison tool designed for millennials. When you're young and healthy, getting life insurance should be cheap and easy - but a lot of companies don't make it that way. Here's a great service for life insurance for young adults. Amazon Student: We've found Amazon Student to be the cheapest way to buy college textbooks when we compared all the major textbook companies. Remember, prices do vary, so it never hurts to shop around, but Amazon Student also offers a ton of other perks. Read our Amazon Student Review. We compared every major textbook rental site (you can read the textbook rental comparison here), and these are the two companies that stood out). 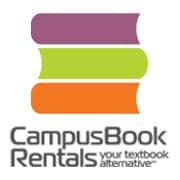 Campus Book Rentals: Campus Book Rentals has the largest selection, free shipping, and no restrictions on highlighting the book - which is a huge perk. It's prices were sometimes higher than Amazon, but the other perks make it worth it over the long run. 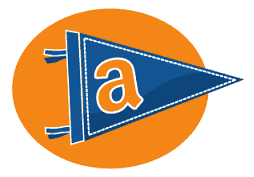 Amazon Textbook Rental: Amazon's Textbook Rental Service was typically the cheapest, but to get the best deals on shipping and other perks, you also need to sign up for Amazon Student. They also only allow limited highlighting, so you don't get to totally treat the book like your own. 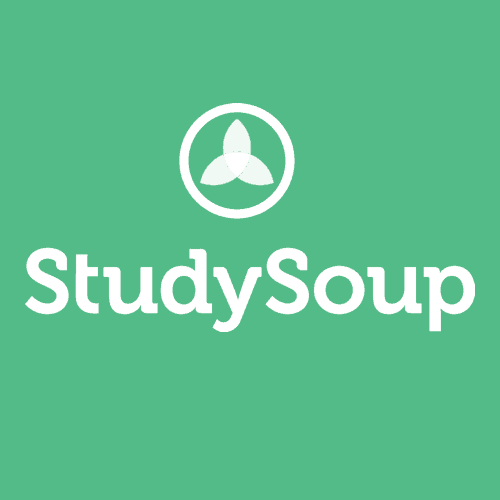 Study Soup: Study Soup is a great way to profit from your notes if you're a great note taker. Many note takers are earning $300 to $500 per class. On the flip side, if you want to buy class notes, you can pay with StudySoup Karma, which you can earn by purchasing it, or by referring friends. There are lots of ways to build a side business - and earning a side income is one of the best ways to build wealth early. If you don't know where to start, check out our article on 50+ Ways To Build A Side Income, or stop by our Earn More Money homepage. ​Get Paid To Write: If you want to write online in your spare time, take this class and learn how to get paid to write. Cat Alford shows you how she makes over 6 figures a year writing for others - and you can too. 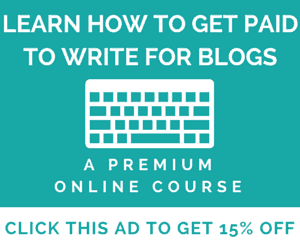 Check out the Get Paid To Write course. Get Paid To Drive: Maximum Ridesharing Profits is an educational video course aimed to eliminate the learning curve that many people who decide to drive for Uber, Lyft, and the other Rideshare companies go through. If you want to earn money driving, you need to take this course. Blogging has been one of my personal ways to build a huge six figure side business. It's amazing because I can work from where-ever, when-ever. Anyone can start a blog and start earning money. The great thing about Internet business is that the startup cost is SO CHEAP. Here are the tools I used to get started. GoDaddy: GoDaddy is the starting point that I use whenever I start a website. This is where you find your Domain Name for a reasonable price (your domain name is the "www.whatever.com" you chose). You can get a domain for just $0.99 when you sign up through this link -> GoDaddy $0.99 Domains. Host Gator: Host Gat﻿or is where you actually host your website (i.e. the server that you use). It sounds complicated, but Host Gator makes it easy, with just 1-click installations. Right now you can start your website with Host Gator for just $0.01! Sign Up Here. WordPress: WordPress is what you use to create your website (i.e. the software that makes it all work). The beautiful thing about WordPress is that the basic setup is free. You can pay to customize it, but only do that once you've got the basics down. You can install WordPress on BlueHost with 1-click. Aweber: Once you have a website, you need to be able to email your followers. This can be emails about updates, promotions, products, and more. Email is best when it comes to building a following. A﻿weber is the service provider I recommend for those just starting out. 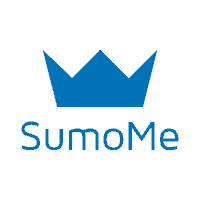 SumoMe: SumoMe is the suite of free tools that you can use to grow your following. They have both email tools (like the welcome mat and bar you see at the top of the page), and sharing tools (like the sharing bar you see on the bottom of the page). Best of all, it's free to start. When you find a great book, you want to share it. Great books for personal finance can be hard to come by because the topics can be boring, and it's not always easy to read. Millionaire Teacher by Andrew Hallam: This excellent book shows how by following simple personal finance principles, it's possible for anyone to become a millionaire. A Random Walk Down Wall Street by Burton Malkiel: A great insight into investing and how the markets work and don't work in your favor. A classic about investing that everyone should read. The Snowball: Warren Buffett and the Business of Life by Alice Schroeder: This book has amazing lessons and insights that can be learned from one of the richest men in American history. Money: Master The Game by Tony Robbins​: Tony Robbins, best known as a motivational speaker, takes things into the money arena and shows you how to build a portfolio by interviewing some of the best money managers in history.